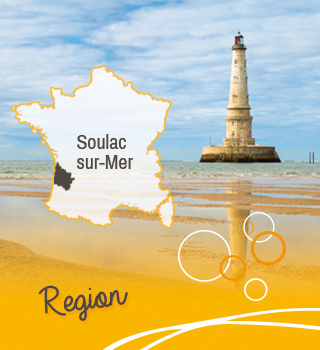 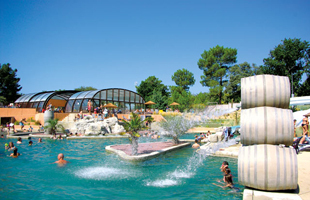 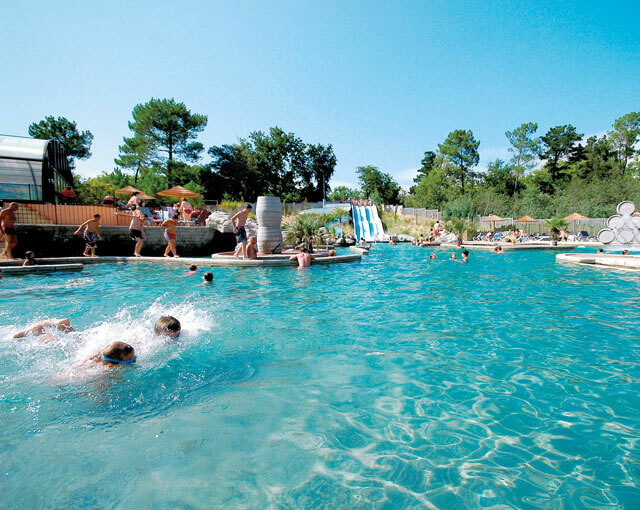 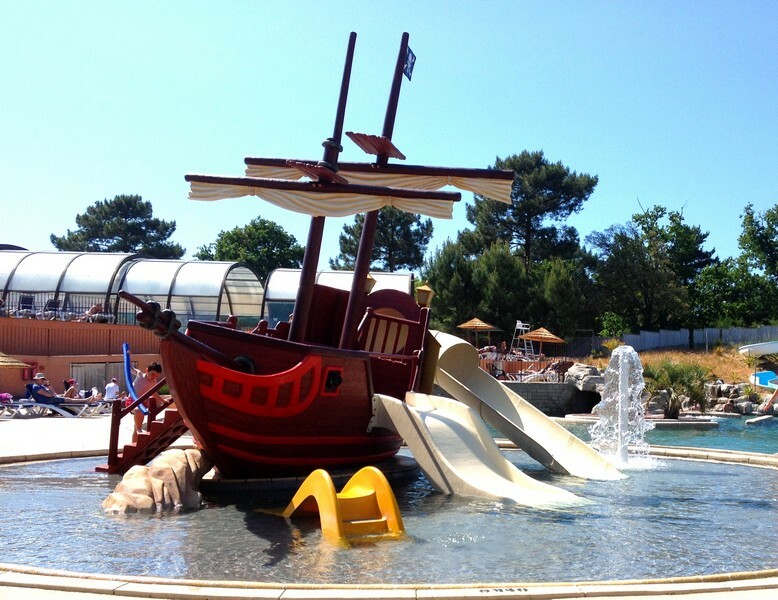 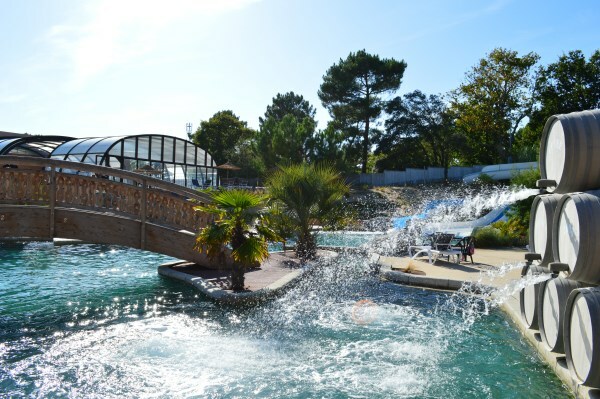 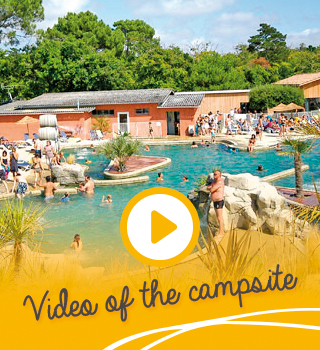 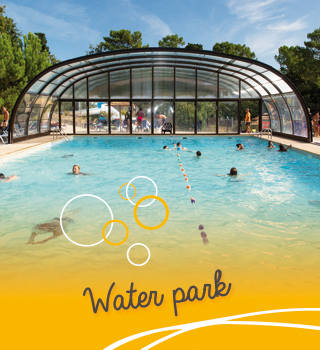 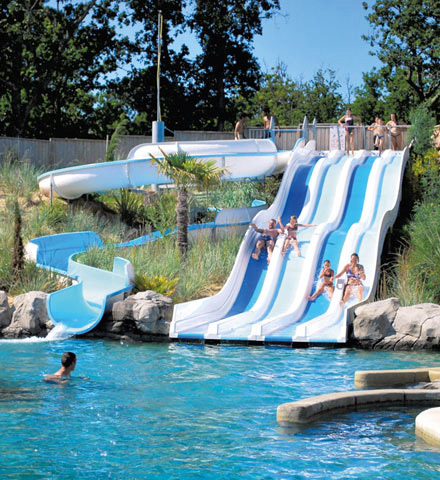 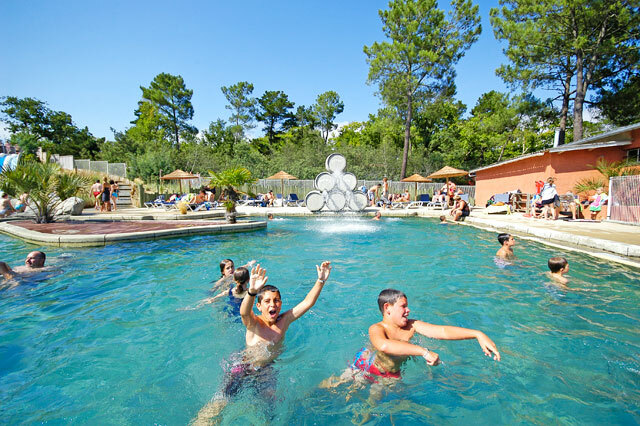 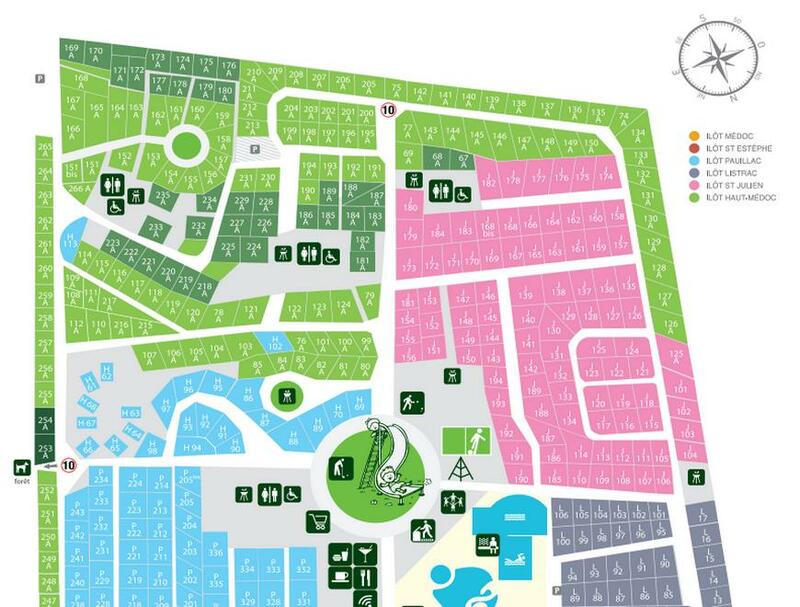 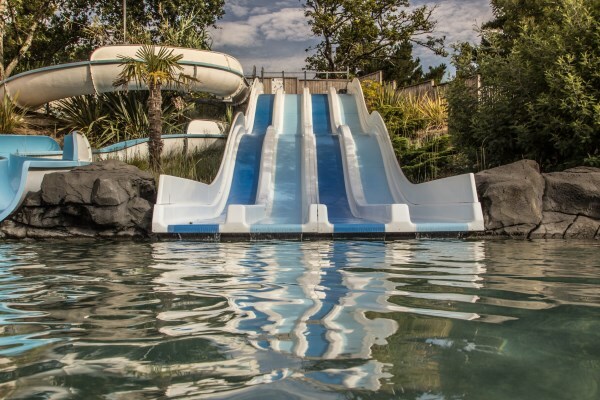 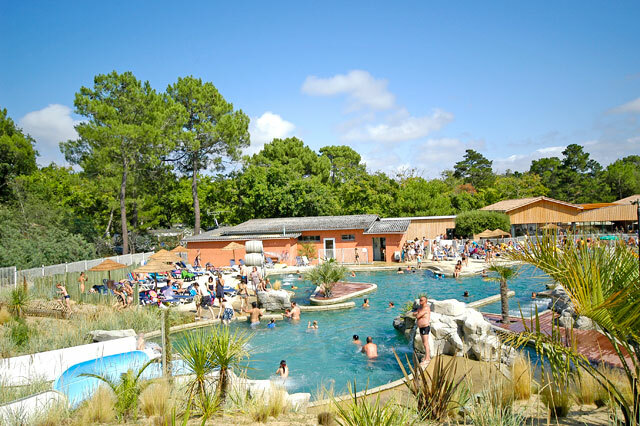 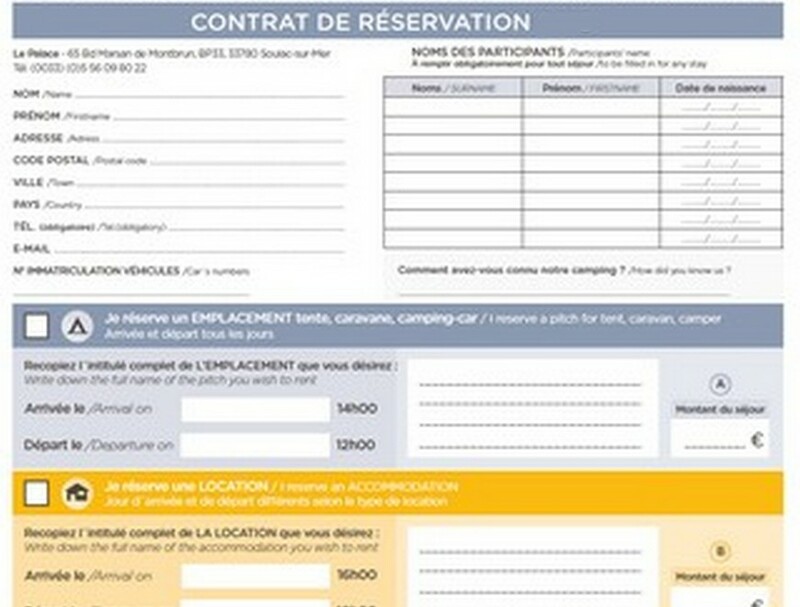 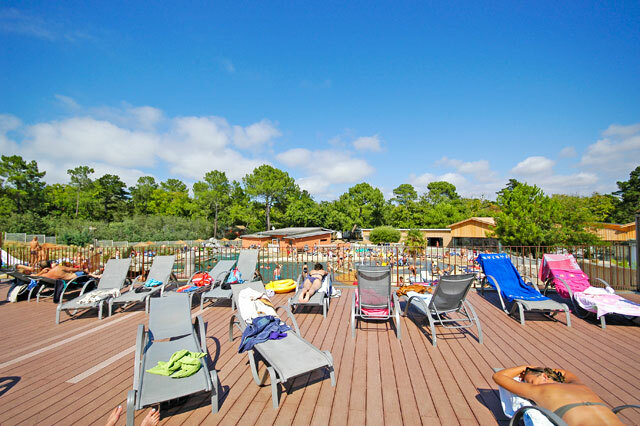 The campsite Soulac Palace offers a huge pool area with 650 square meters of pools with slides, racer, etc. 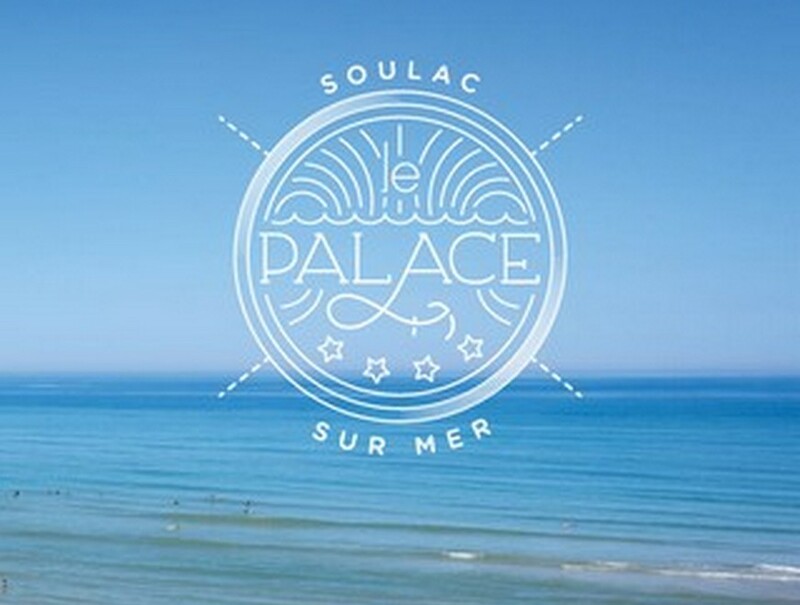 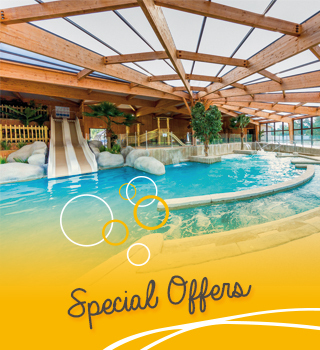 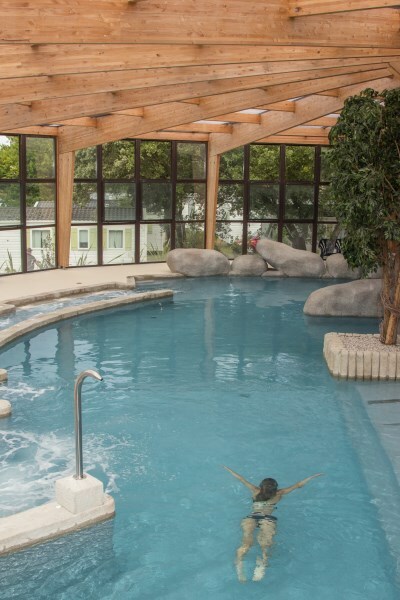 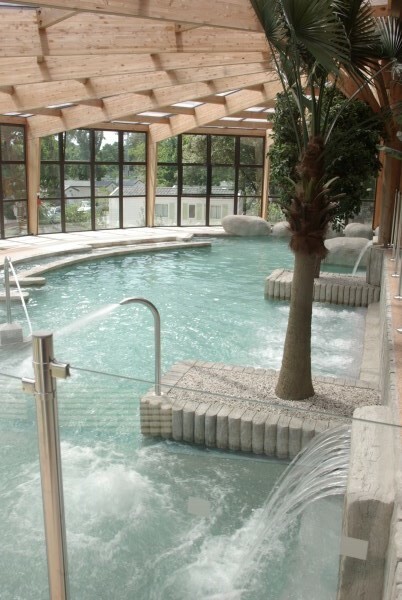 The Palace has a huge heated pool area which is open from early April to late September. 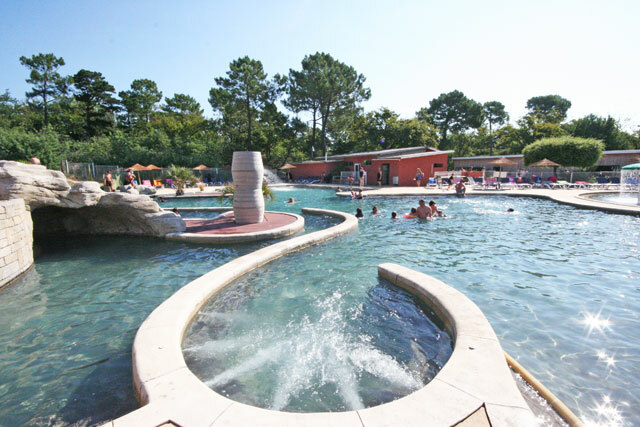 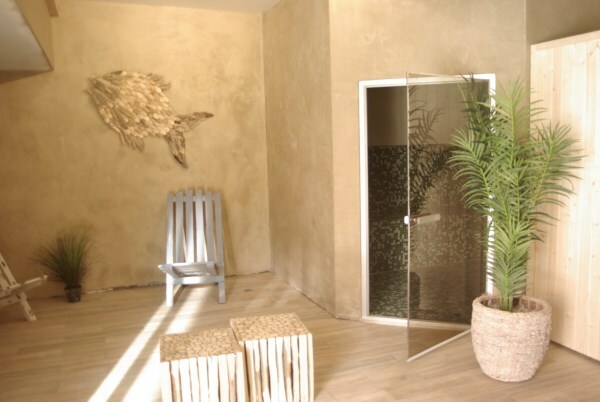 It is composed of a large outdoor pool fun: slide, penta-gliss, river against the current, spa area (anatomical seats, whirlpool bath), sauna and steam room, and a wading pool with mushroom fountain and water slide for children and an indoor pool of 200 m² ideal for swimmers. 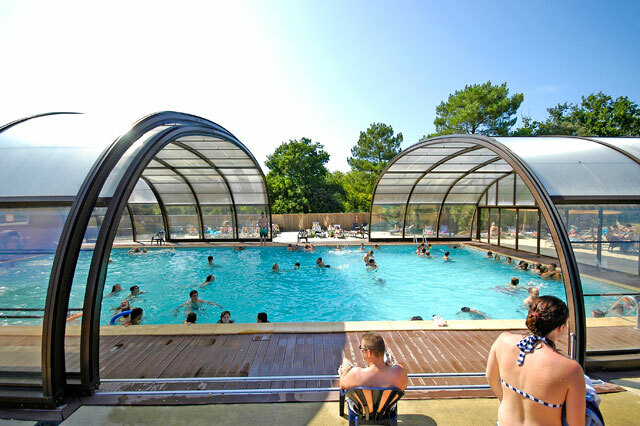 For hygiene reasons swimming shorts are not allowed in the entire pool complex.